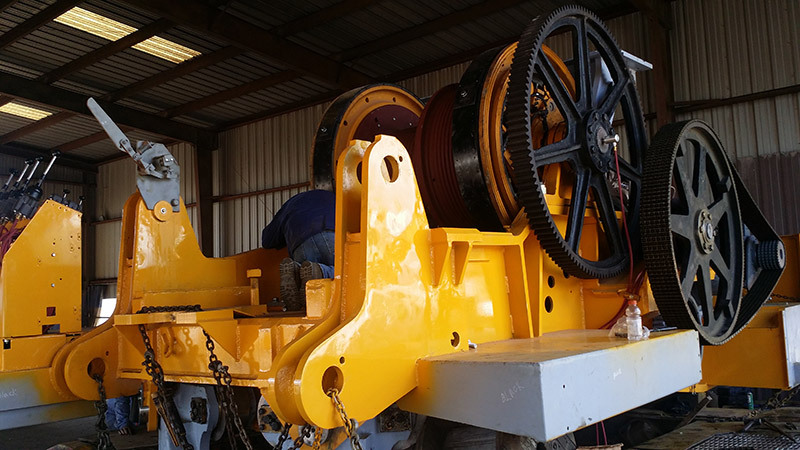 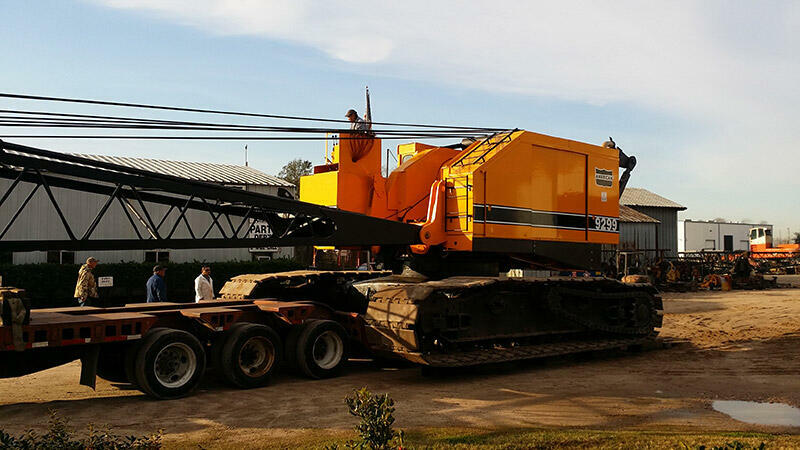 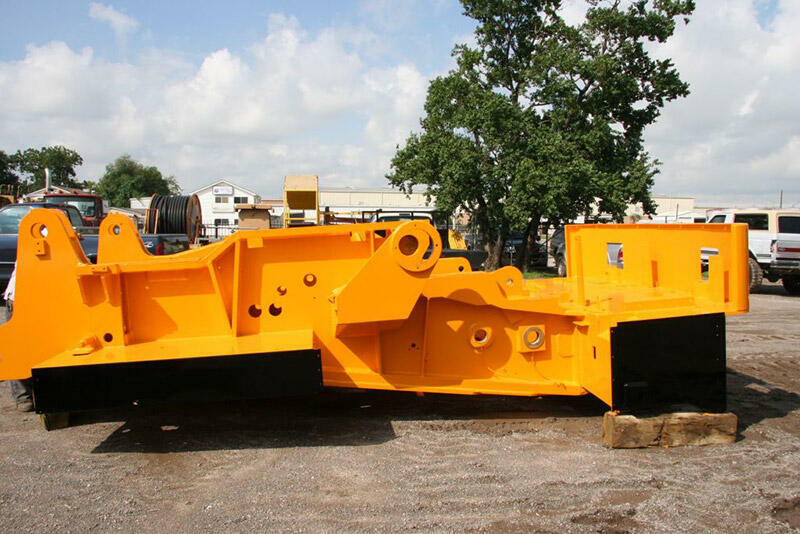 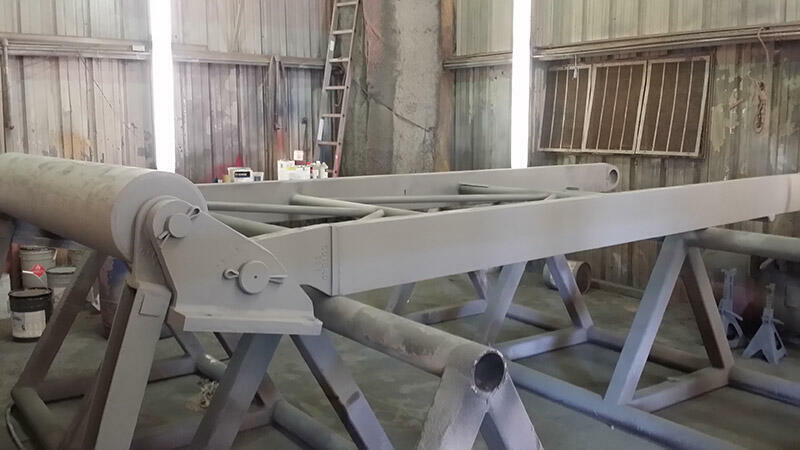 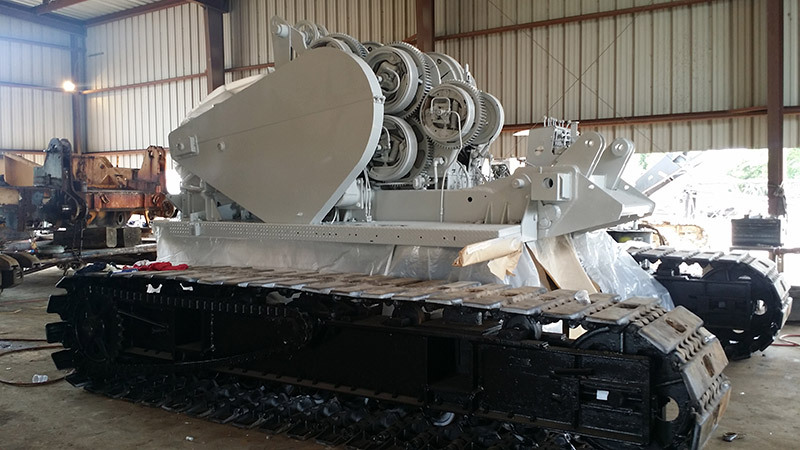 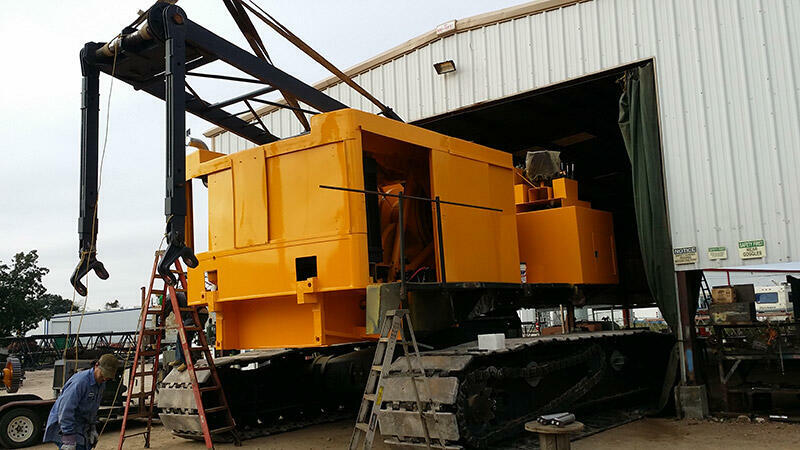 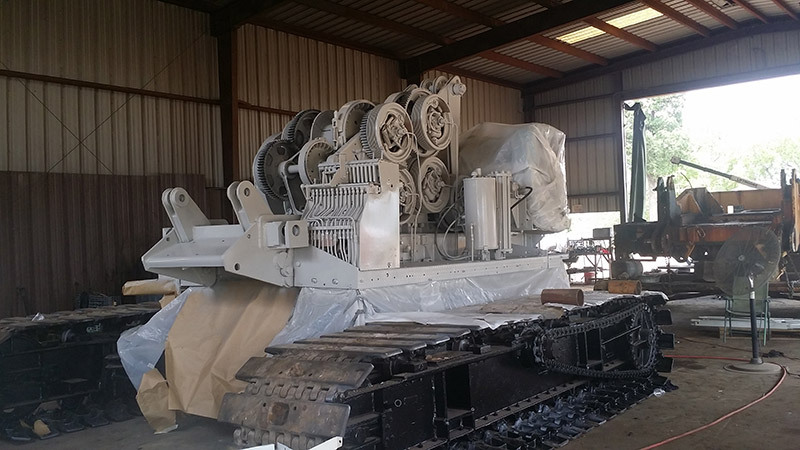 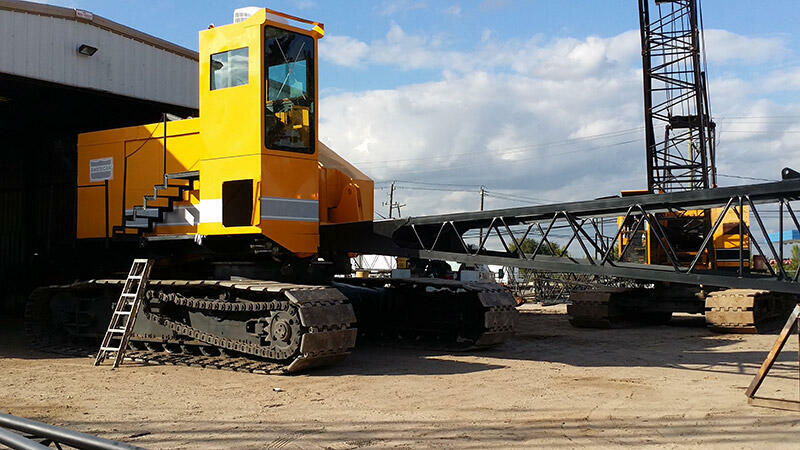 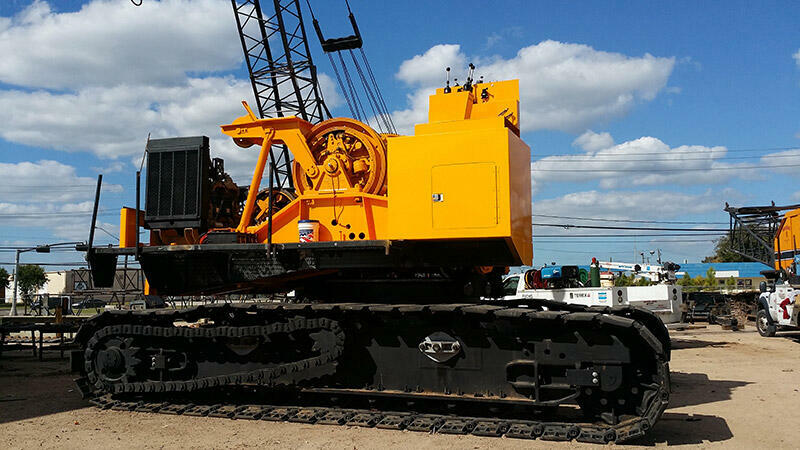 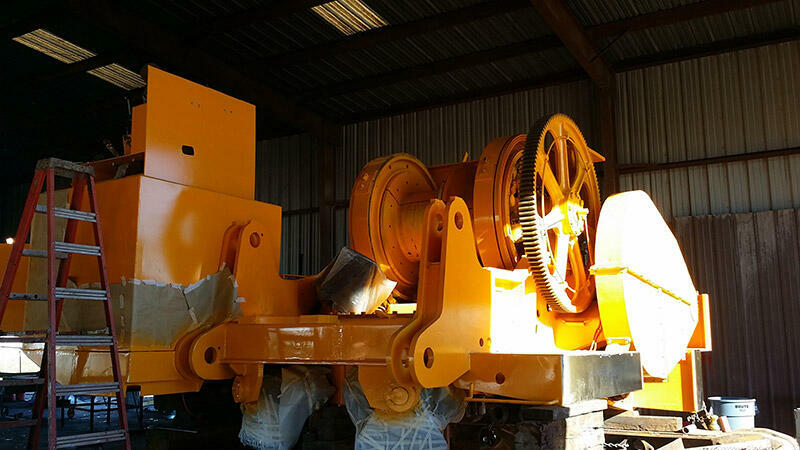 Mitchell Crane provides crawler crane rebuild and restoration services by completely rebuilding crawler cranes from the ground up assuring all components are fitted properly and function as they were intended to by the original manufacturer. 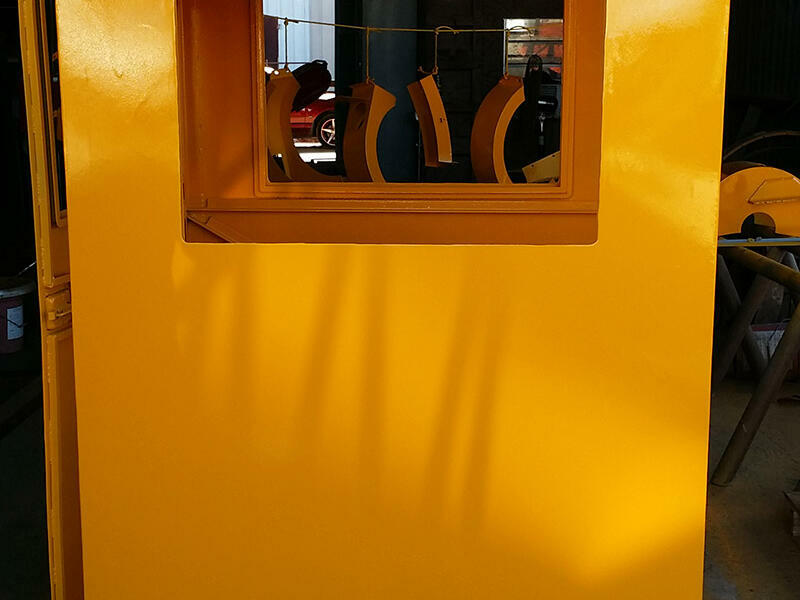 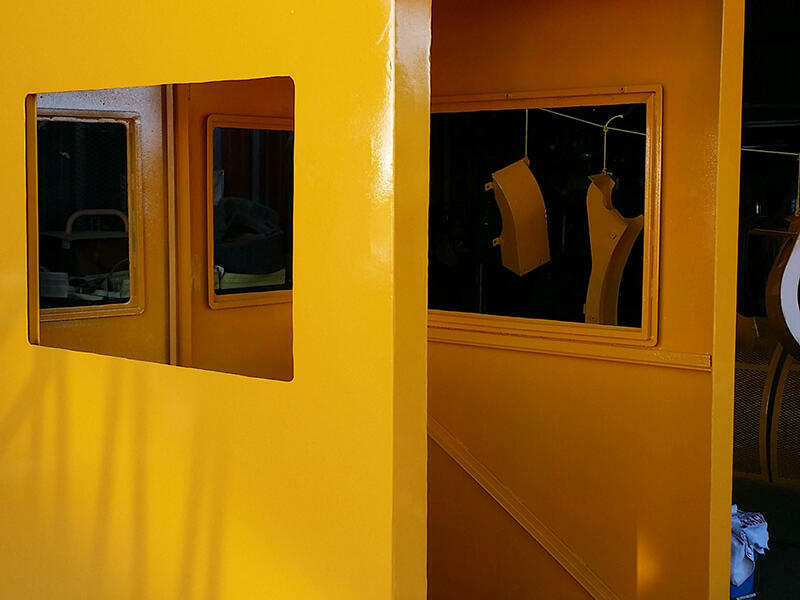 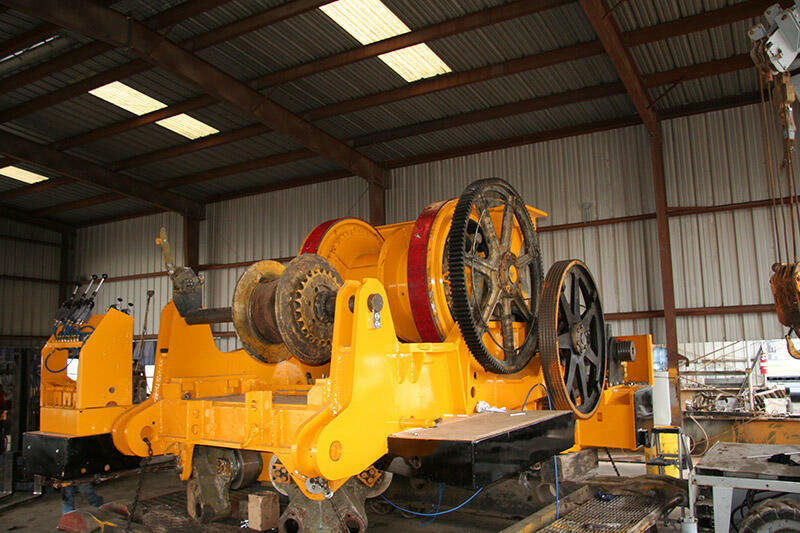 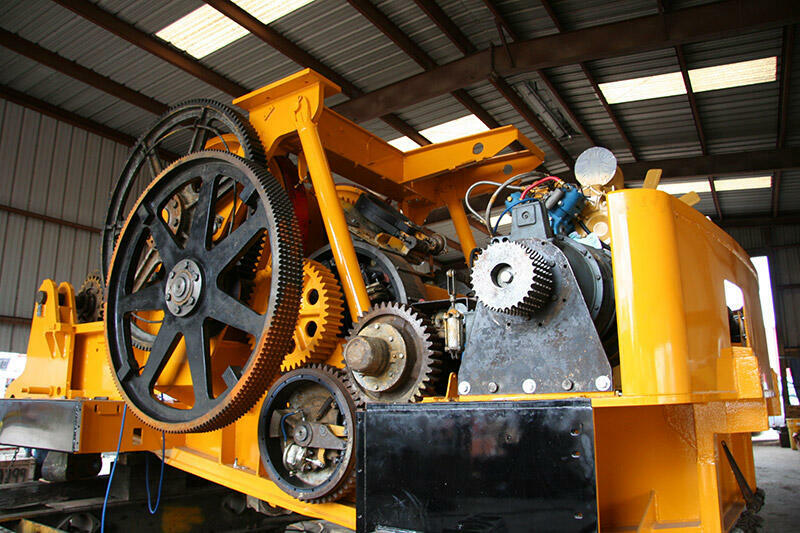 Our rebuild process has been honed and perfected over the last four decades and our rebuilt machines can be found working all over the country. 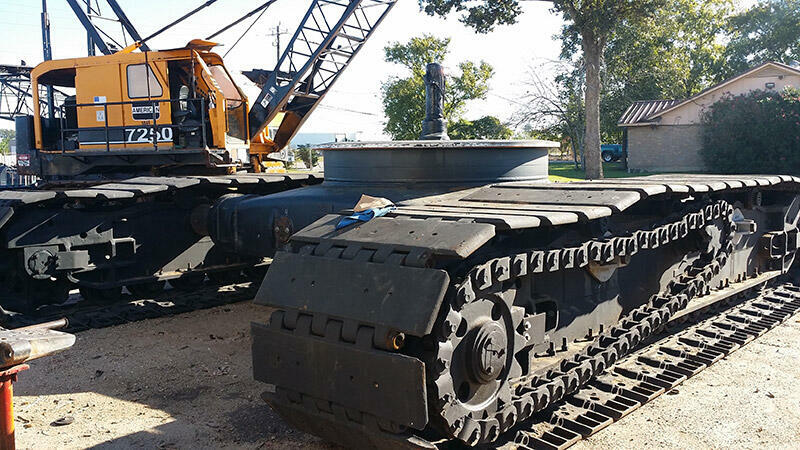 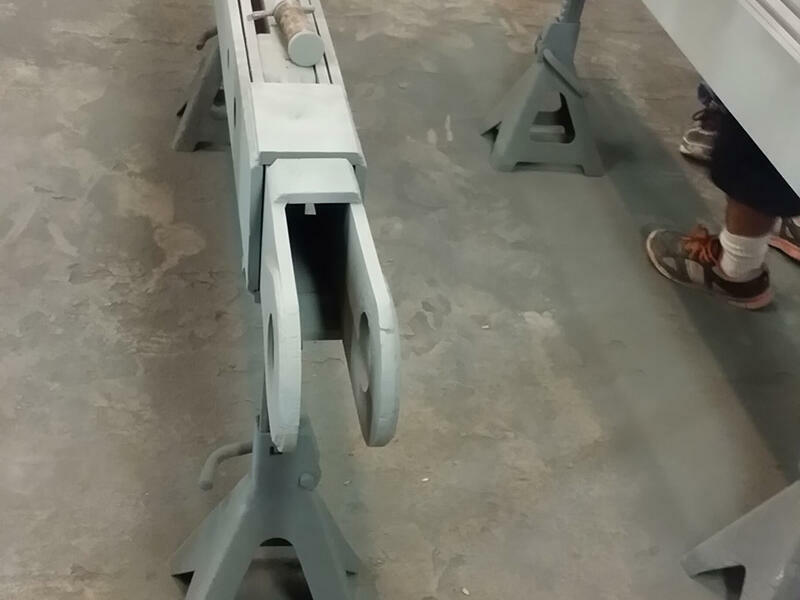 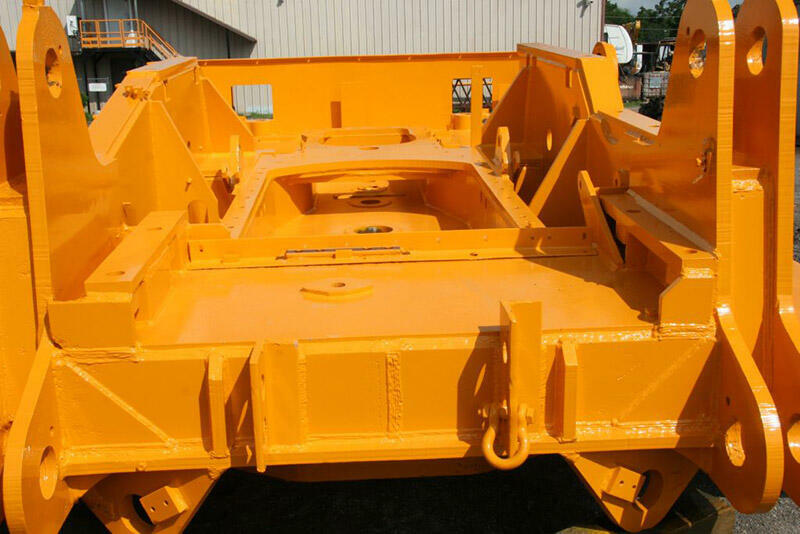 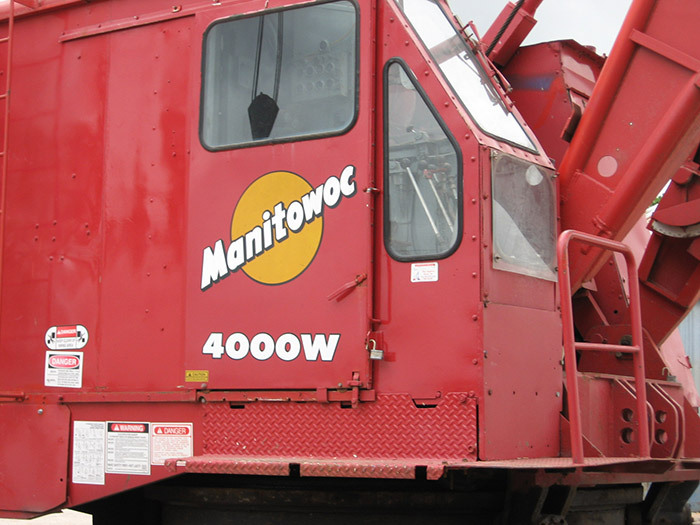 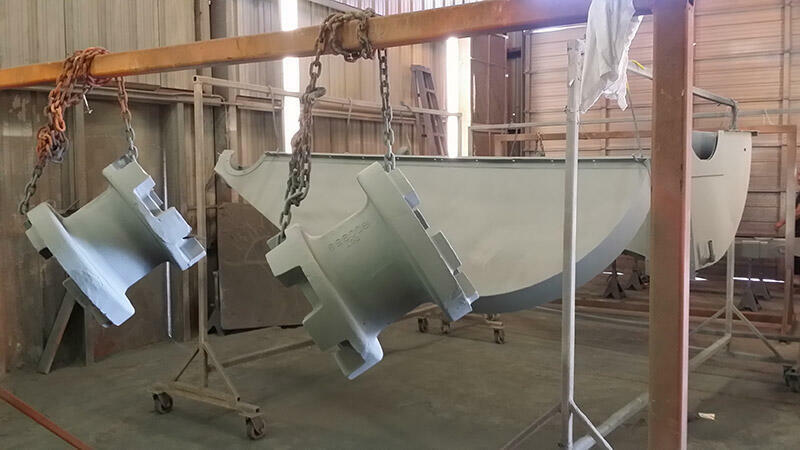 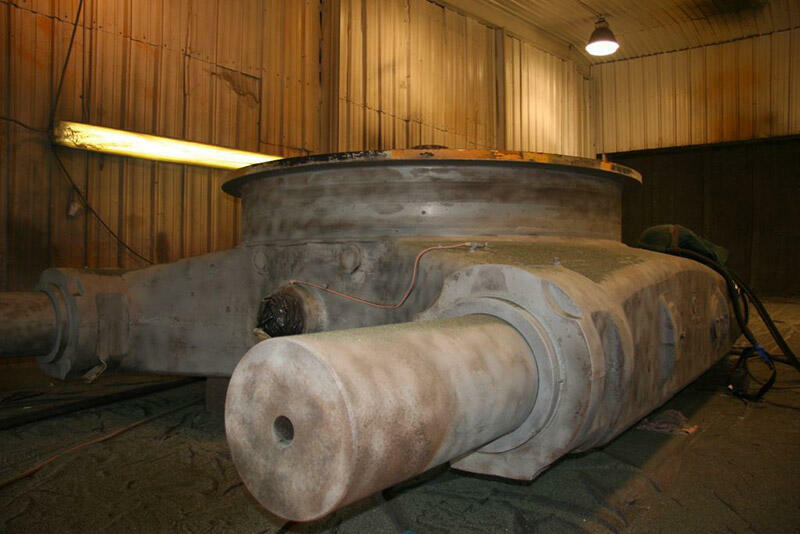 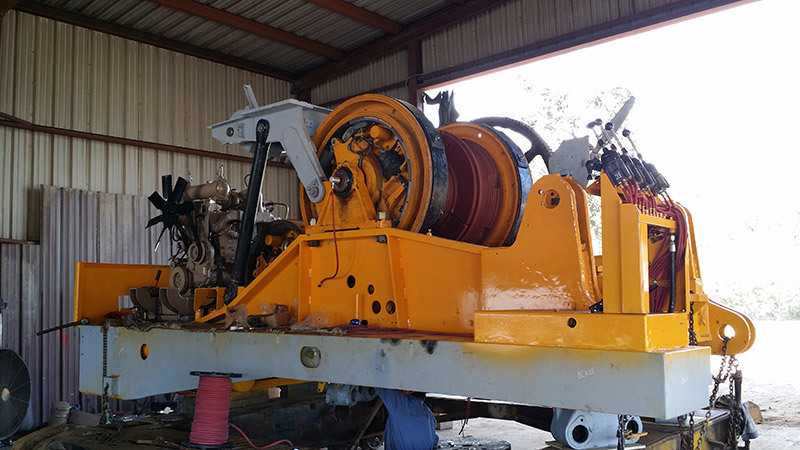 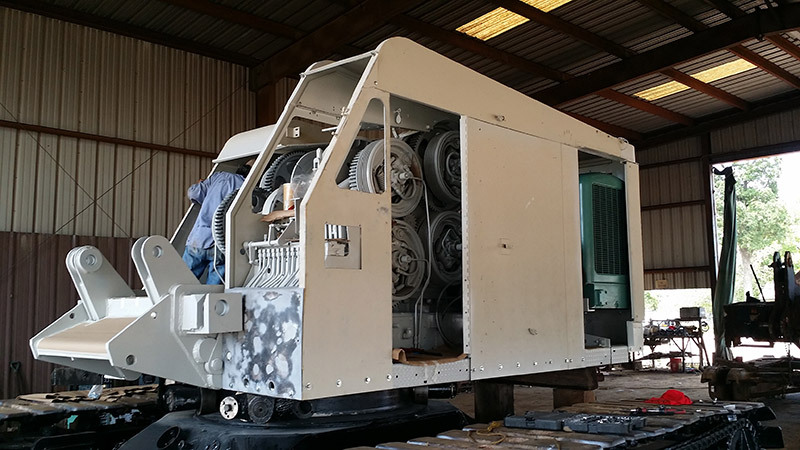 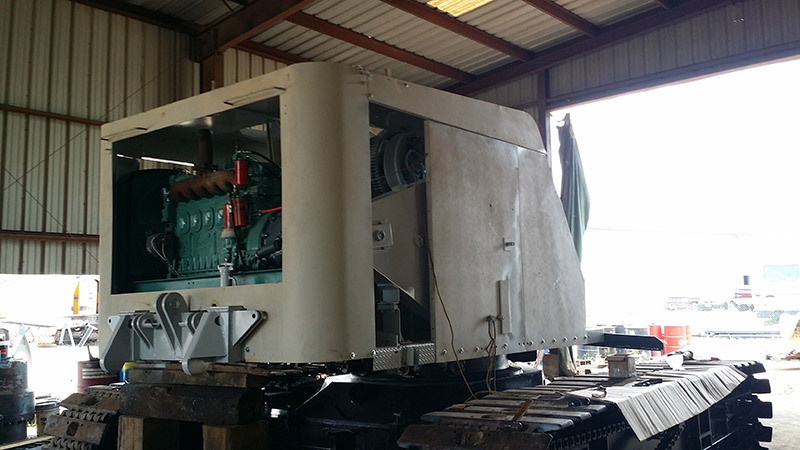 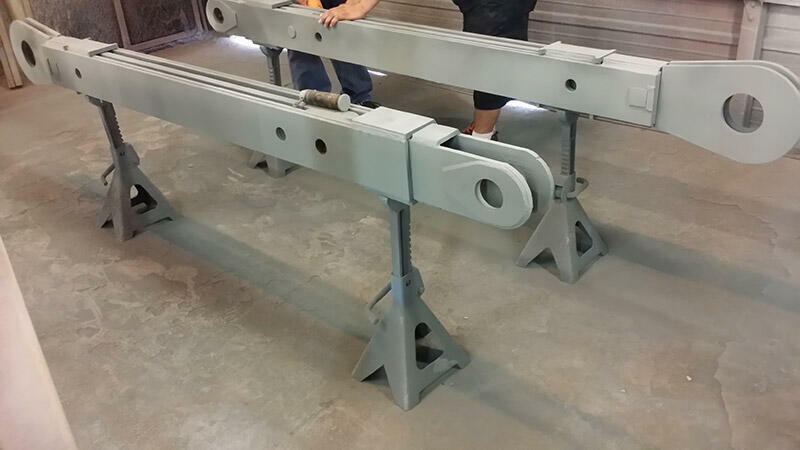 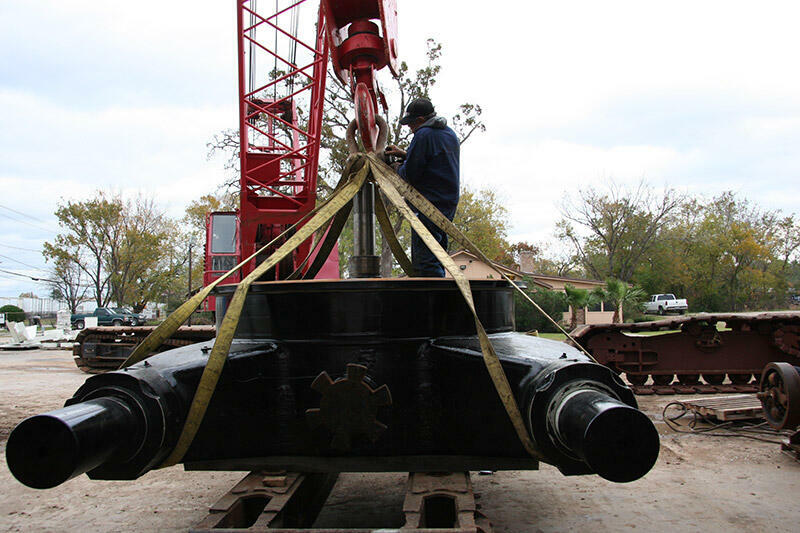 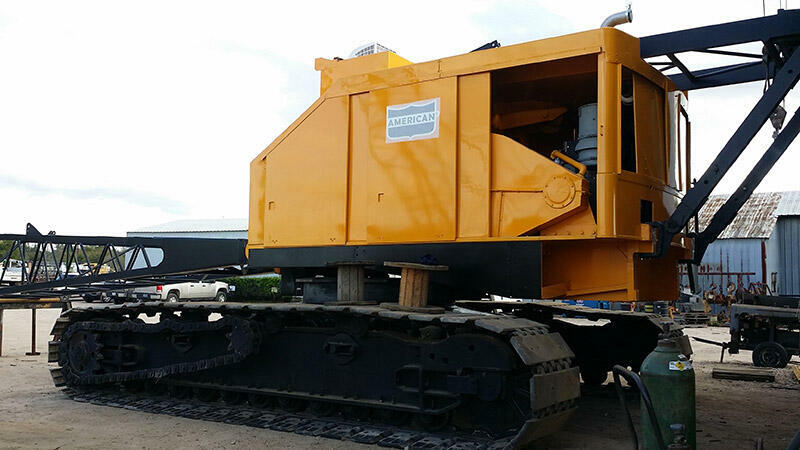 A proper crane restoration can be a very cost effective way to eliminate headaches associated with used machines reliability and untimely repair demands. 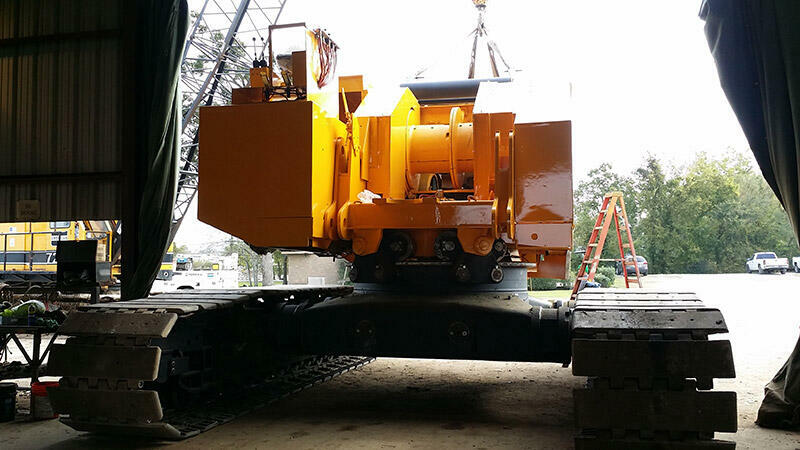 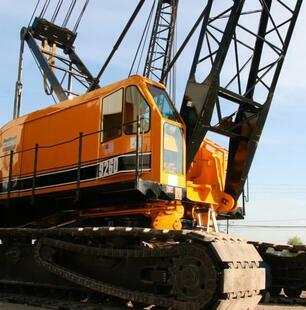 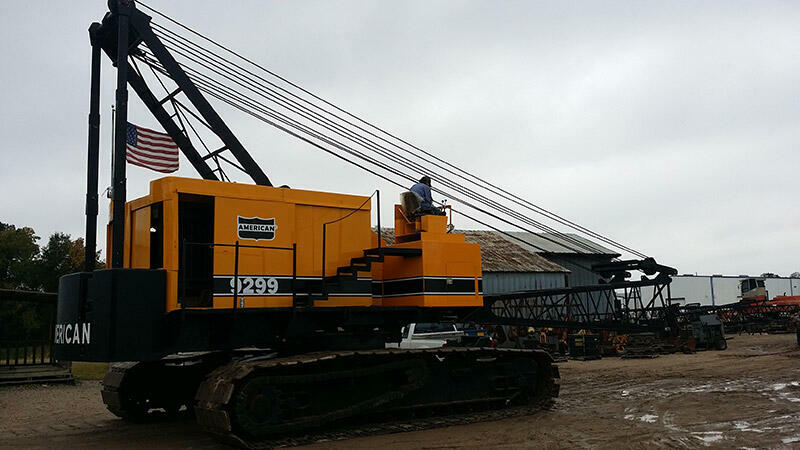 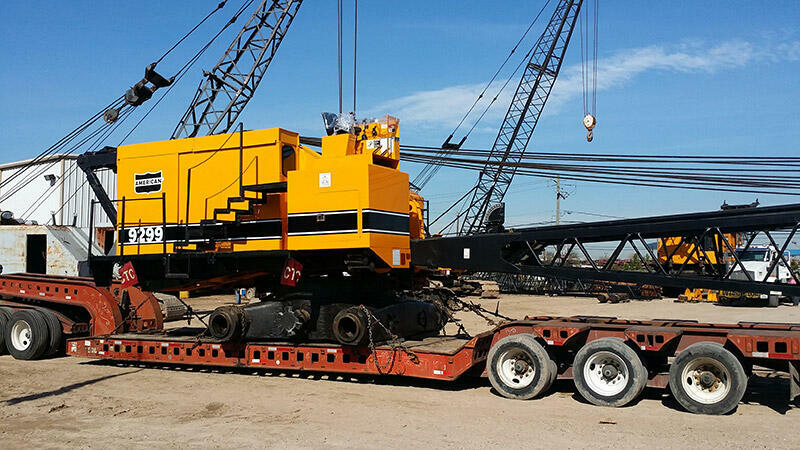 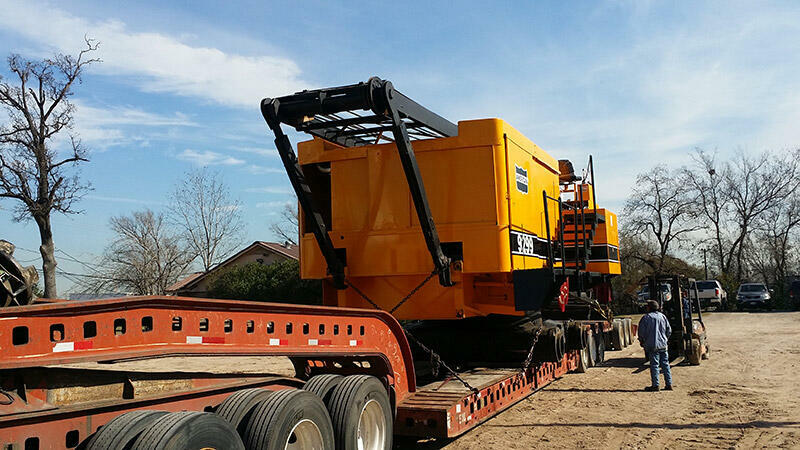 With Mitchell Crane you get more than just a rebuilt machine, we put our resources behind every machine we deliver. 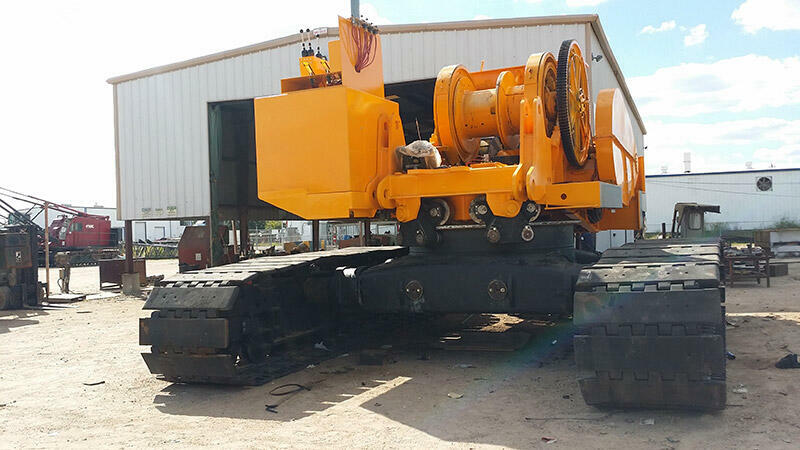 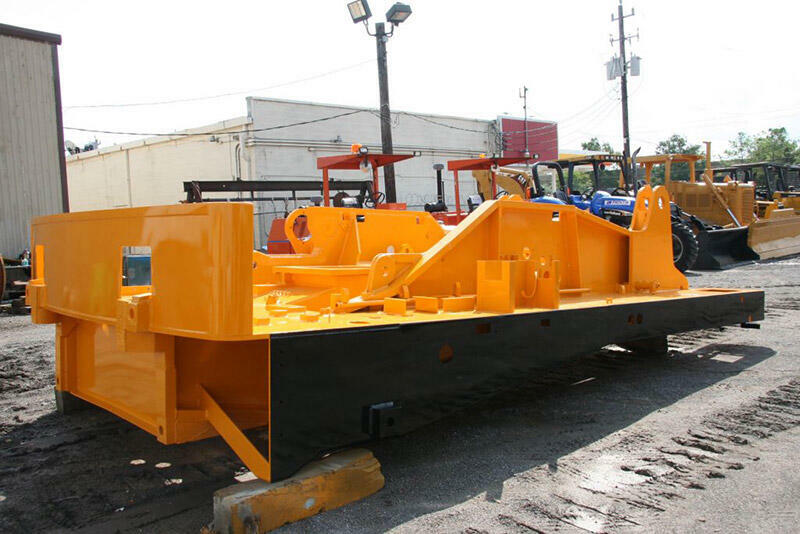 Capable of planning different types and degrees of rebuild projects catered especially to fit your budget and purposes Mitchell Crane partners with our customers in providing solutions to their machinery needs. 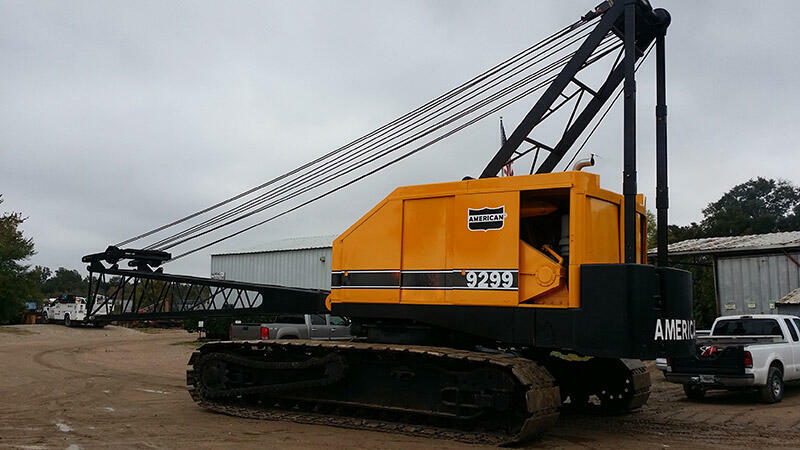 As a purchasing assistance service, Mitchell Crane is available to help you choose the proper machine for your job. 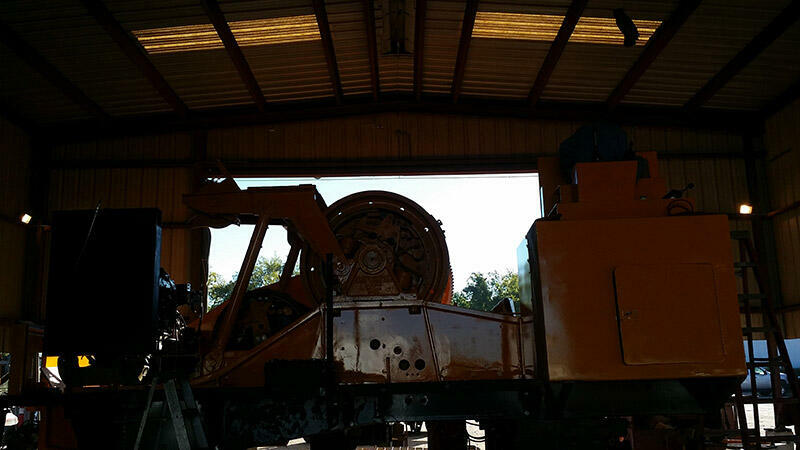 We can help locate and determine if a used machine is a good candidate for your needs and our rebuild process by visiting the potential crane with you and inspect it for detrimental condition. 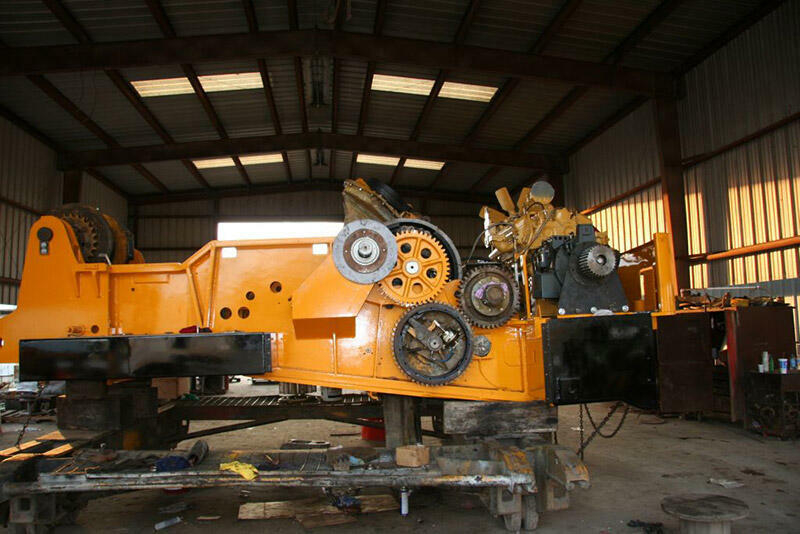 After inspection and prior to purchase Mitchell Crane will spend time working with you on the extent of the rebuild required to ensure we meet your budget requirements and also end up with a high quality reliable machine which will work for you for years to come. 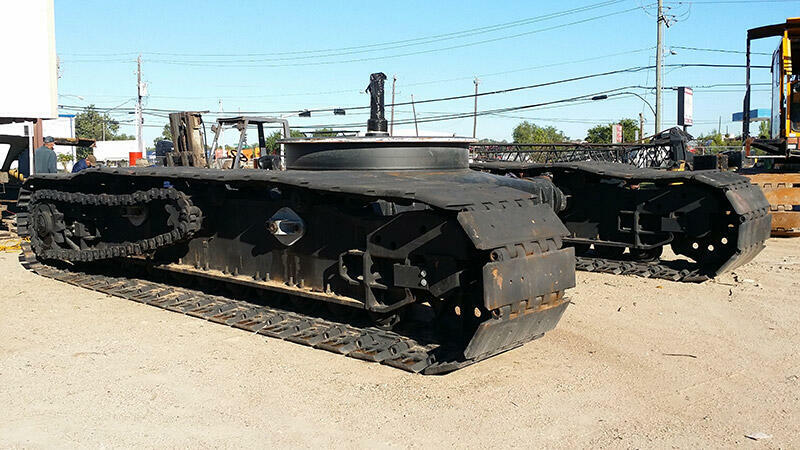 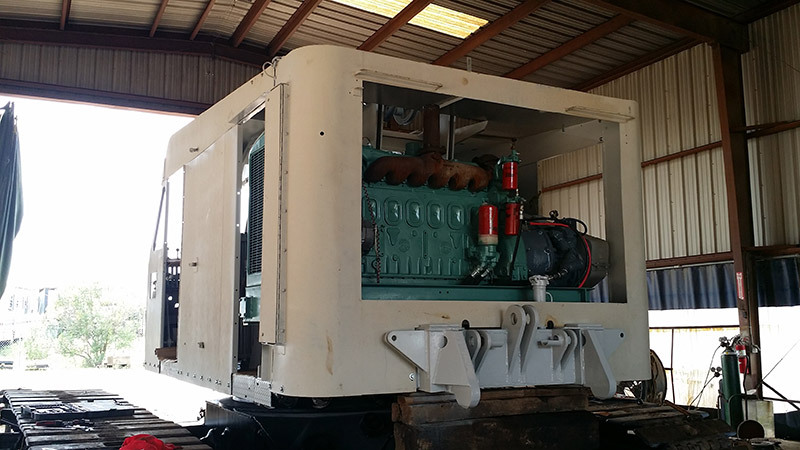 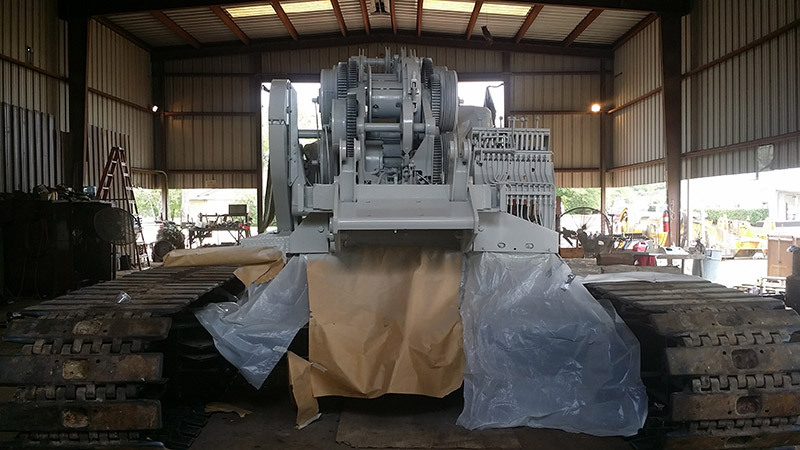 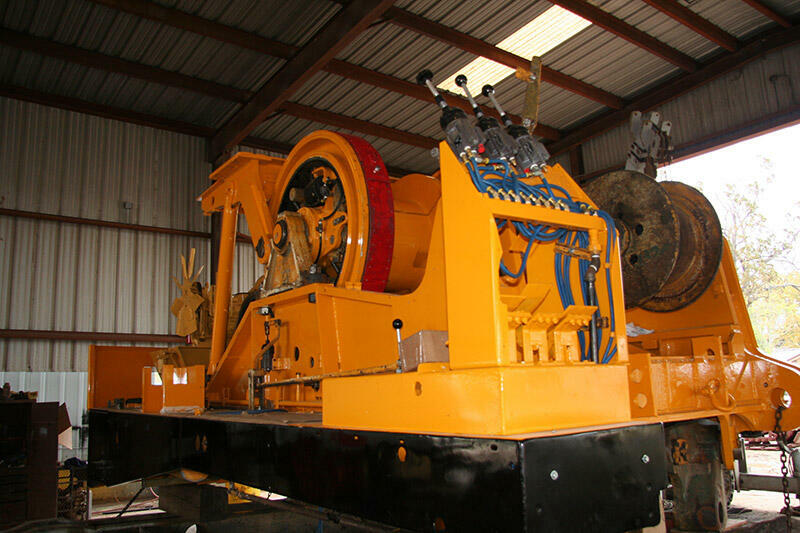 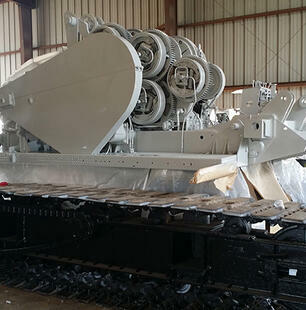 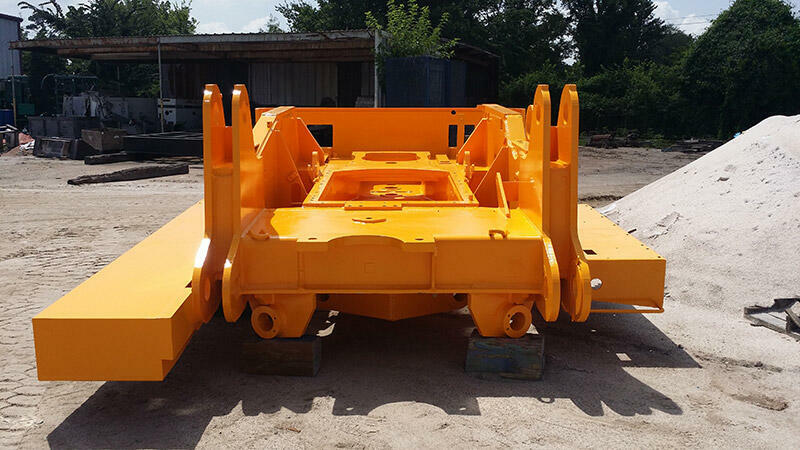 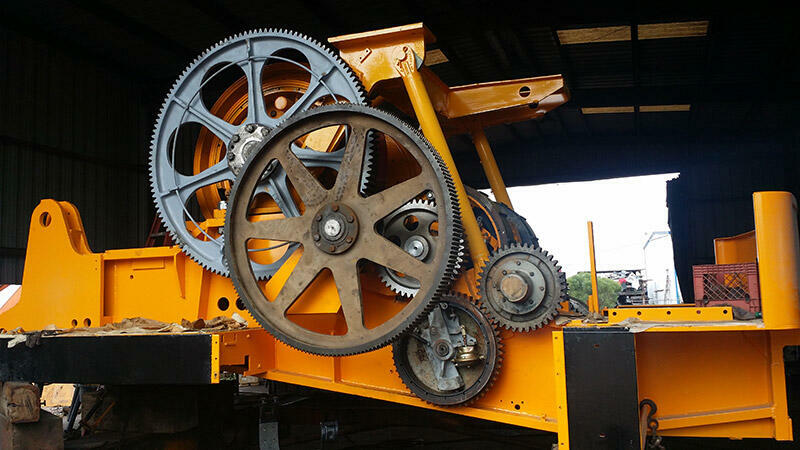 Once given the ok and the purchase has been made we can arrange the necessary transportation to our yard in order to begin the process of tearing down and rebuilding the machine. 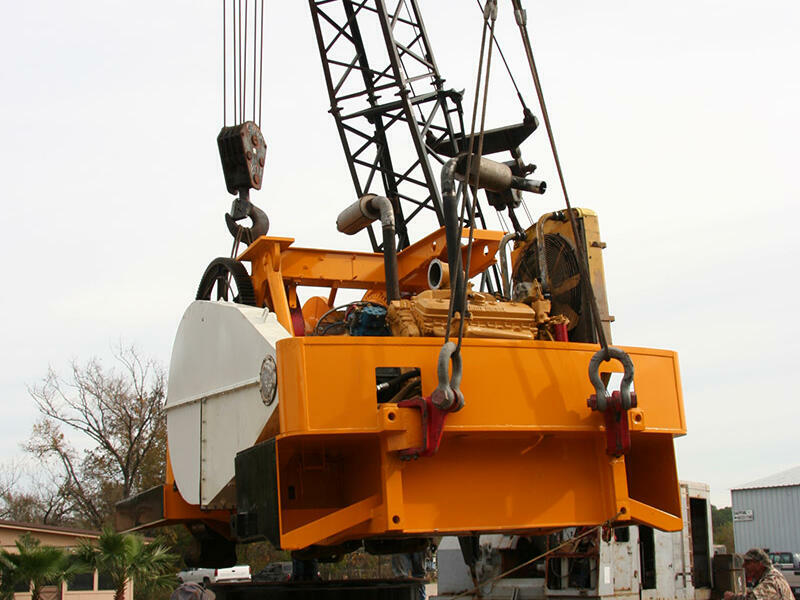 Mitchell Crane is your complete source for crane overhauls & crane boom repair, and we can make replacements on site. 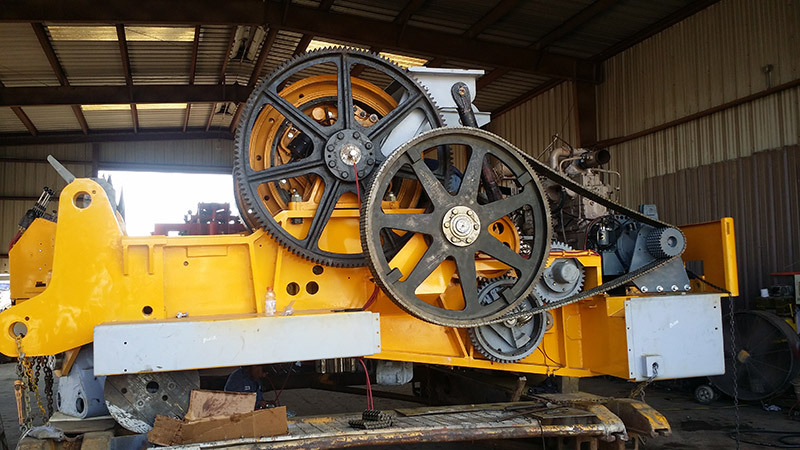 The finish product of a Mitchell Crane Rebuild is perhaps our greatest testament to our persistency in pursuing perfection in all that we do.